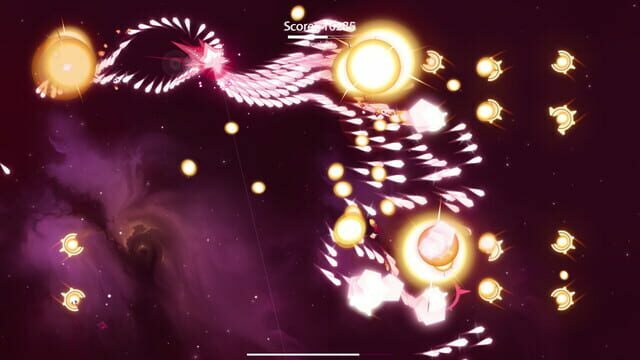 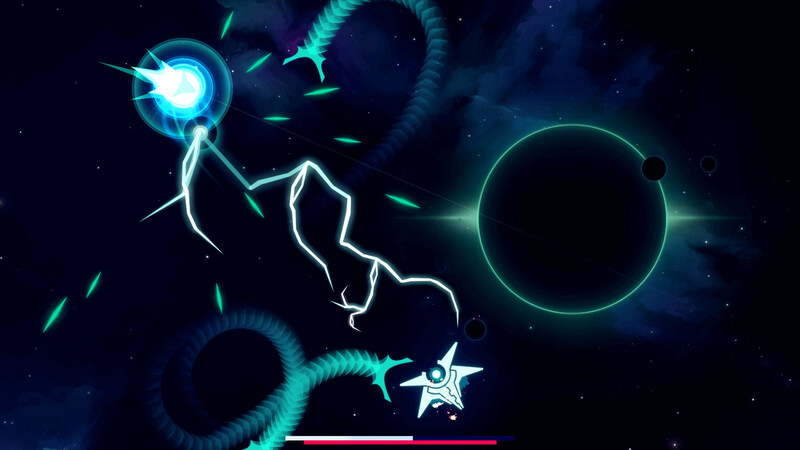 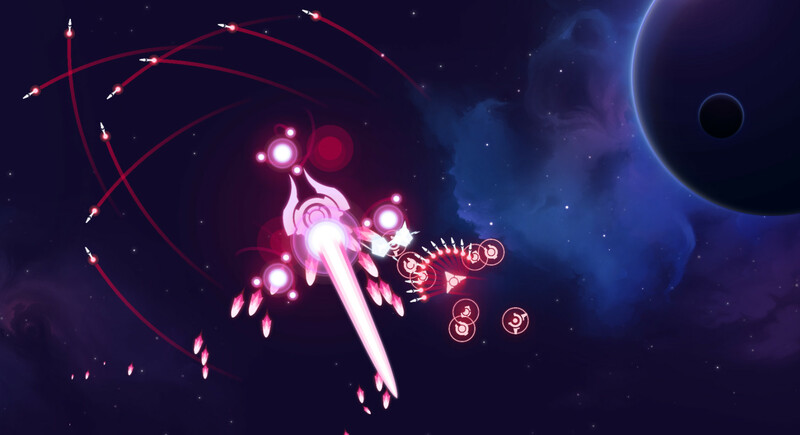 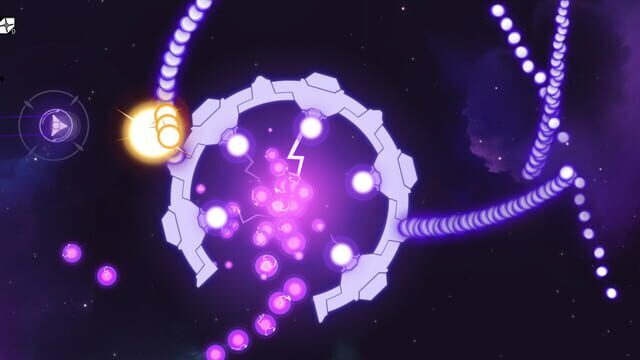 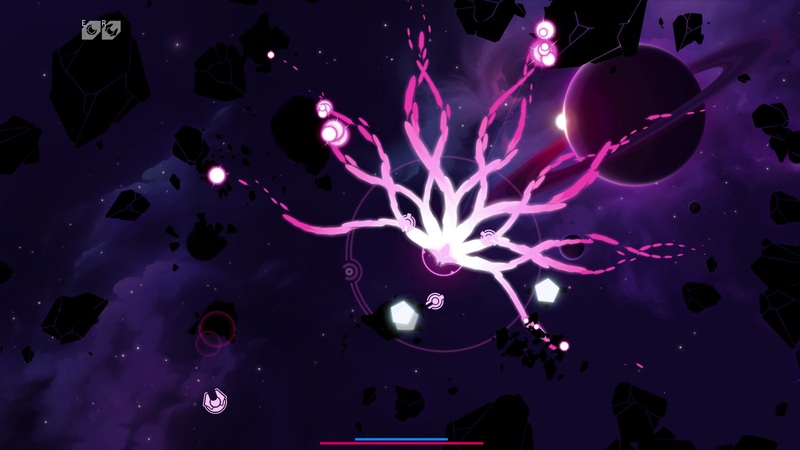 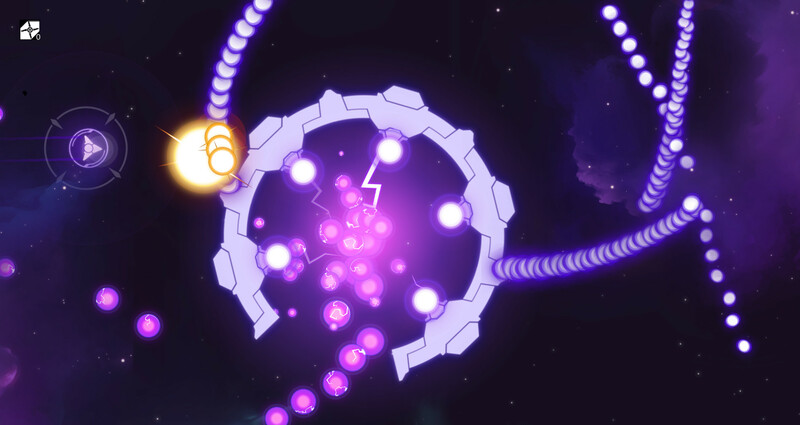 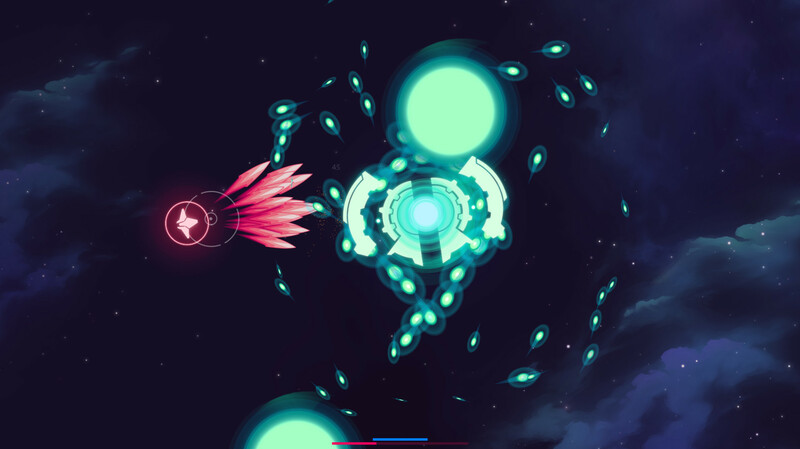 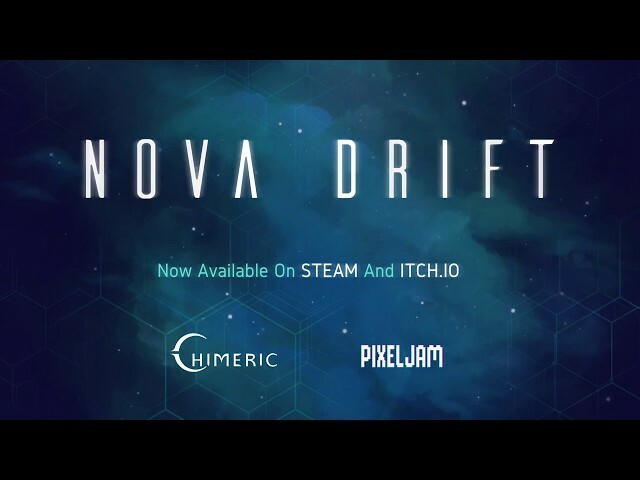 Nova Drift is a "Roguelite" space shooter that melds a classic arcade experience with modern action-RPG elements. 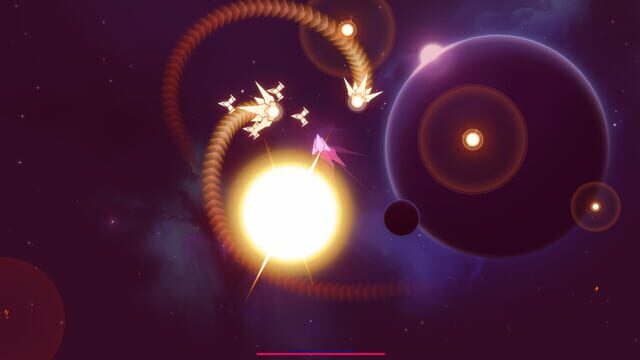 Your ship rapidly evolves as you defeat enemies, allowing you to shape its abilities and weaponry to your desires in a matter of minutes. Unlike many ARPGs which can absorb hundreds of hours of time, Nova Drift allows you to take a ship build from inception to execution in a single game session. 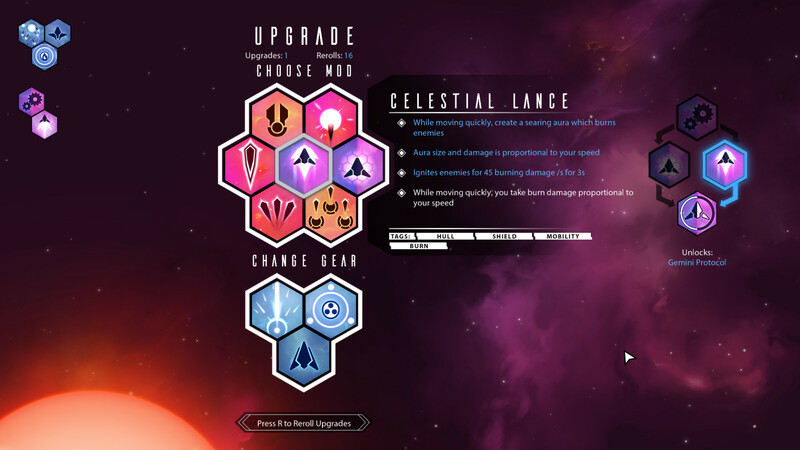 Build to play how you want. Snipe, command a drone army, discharge your shields, charge up, burn enemies with your thrusters, or smash right through them... there's a way to make it work.